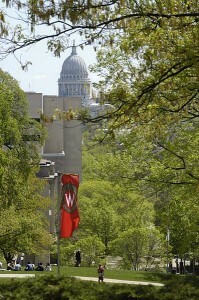 The University of Wisconsin System Board of Regents will meet at UW-Milwaukee Thursday and Friday, June 7 and 8. All meetings will be held in the UW-Milwaukee Union, 2200 Kenwood Boulevard. Livestream coverage of the full board portions of the meeting is here. The Education Committee will consider approval of several new degree programs and creation of new colleges at UW-Milwaukee and UW-Whitewater. The committee will also hear reports on UW Colleges tenure transfer and legislative approval of the UW System outcomes-based funding model. The Business and Finance and Audit Committees will meet jointly to discuss information security. The Business and Finance Committee will consider several contractual agreements and hear several reports, including an update on the title and compensation study. The Capital Planning and Budget Committee will consider approval of several building projects, including a renovation project in Bascom Hall. 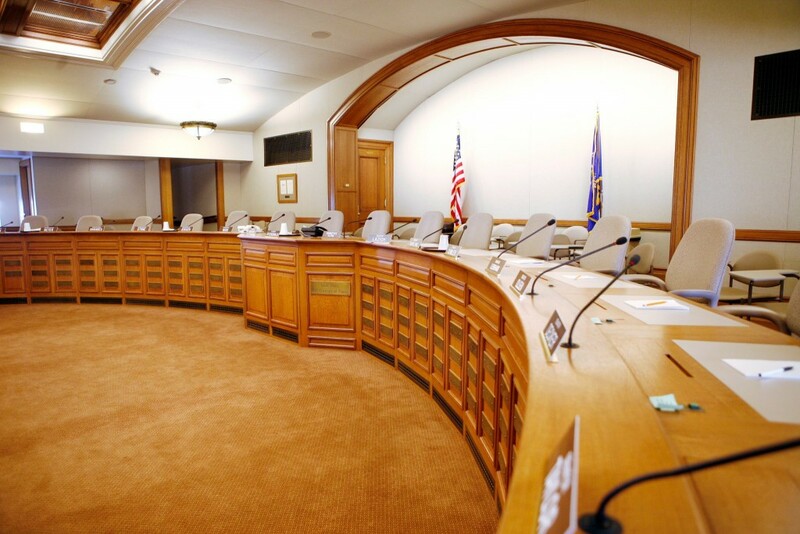 The committee will also hear reports on leasing agreements, the 2019-21 capital budget and State Building Commission actions. The Research, Economic Development, and Innovation Committee will host two discussions — one on UW-Milwaukee’s innovation and entrepreneurship efforts and one on student internships. The Audit Committee will hear several reports and consider approval of the 2019 Audit Plan Review. The full board meets at 1 pm. Newly-appointed Regent Cris Peterson will be introduced and Regent Emeritus Margaret Farrow will be recognized for her service on the board. 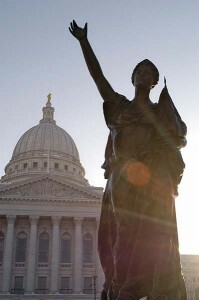 UW-Madison Chancellor Rebecca Blank will provide an update on the move of UW-Extension unites to UW-Madison. The board will also discuss employee personnel files and reference checks before moving in to closed session to discuss several disciplinary, legal, and personnel issues. The full board continues its meeting Friday. Agenda items include reports from UW System President Ray Cross and UW System Board of Regents President John Behling, approval of committee action, the presentation of 2018 teaching awards, and the election of Regent officers.